Asia Gaming is an online casino game developer that has prominently become focused on live dealer casino games. These games are growing in popularity as more and more punters get access to faster internet and seek a higher end casino experience. 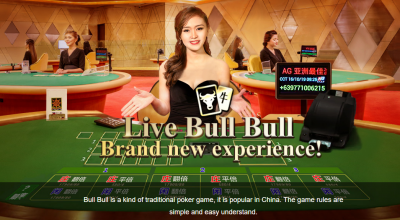 The games on offer from Asia Gaming will certainly appeal to those either in the Asian market or familiar with classic games that are offered in the region. 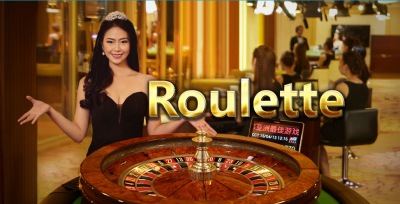 Asia Gaming generally offers fairly standard rules on the more popular games like baccarat, blackjack, and roulette. However, on some of the more obscure Asian games the odds on the side bets can be terrible. For example, a tie in Dragon Tiger pays 8 to 1 for a house edge of 32.77%. It gets worse in Win Three Cards, where the straight flush bet pays 100 to 1, for a house edge of 56.40%! There is no excuse for slaughtering the player with such awful odds. For that, Asia Gaming gets a stern finger wagging from the Wizard. 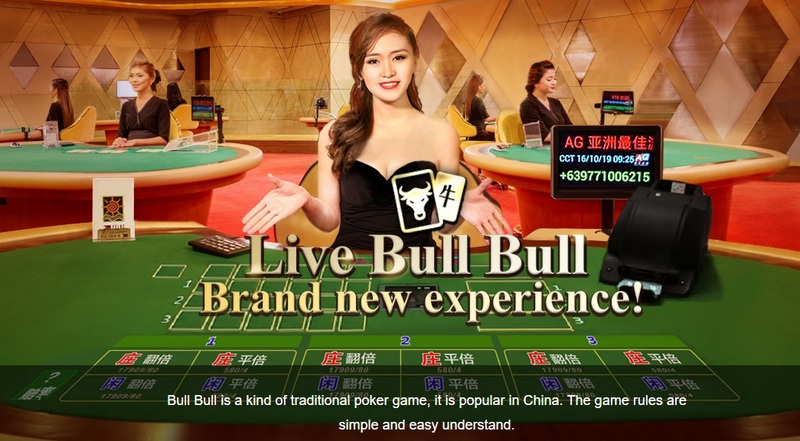 In regards to other casino titles, Asia Gaming does claim to offer a suite of other games such as slots, but heading to their website instead redirects visitors to the website for Xin Gaming. We haven’t had the opportunity to review that developer yet, and we don’t know if the two groups are directly related. Bid baccarat offers a feature I've never seen before, letting the player cut the shoe. 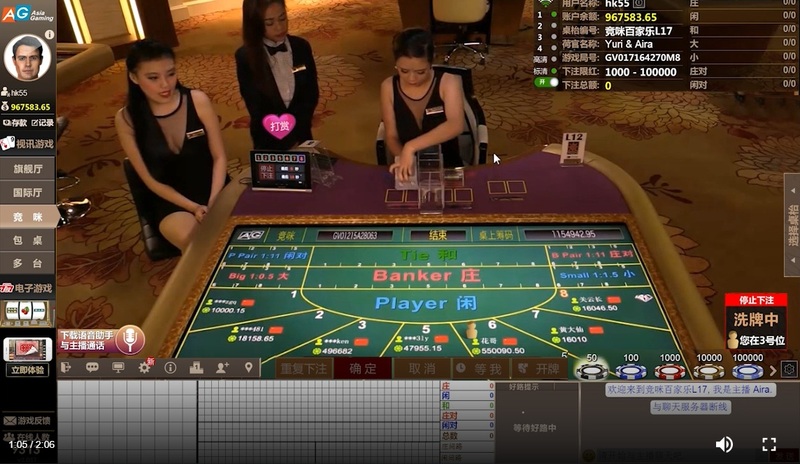 He does this by moving a line back and forth across a virtual representation of the stack of cards, which lets the real dealer know where to cut it. Insurance baccarat allows the player to insure a situation that will likely win after four or five cards. Insurance bets carry player advantages of up to 21.2%! 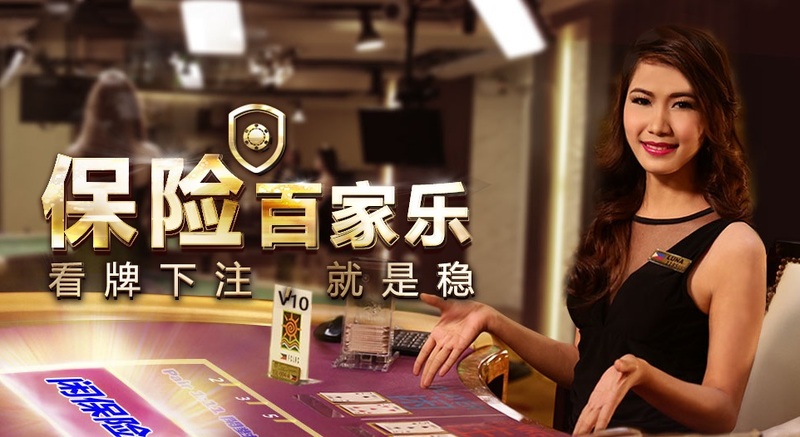 For more information, please see my page on Baccarat Insurance at Asia Gaming. 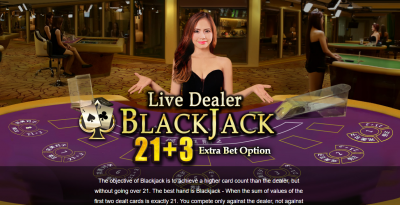 I think dealer peeks for blackjack, but I'm not positive. Double on any two initial cards. Using my house edge calculator, the house edge is 0.62%, assuming the dealer peeks for blackjack and 0.73% otherwise. The 21+3 bet follows the 100-40-30-10 pay table for a house edge of 3.70%. The Perfect Pairs bet follows the 25-12-6 pay table for a house edge of 4.10%. Bullfight could be loosely described as a variant of Niu Niu. As far as I know, Asia Gaming are the only ones to offer the game. It's difficult to easily summarize, so please see my page on Bullfight for all the details. 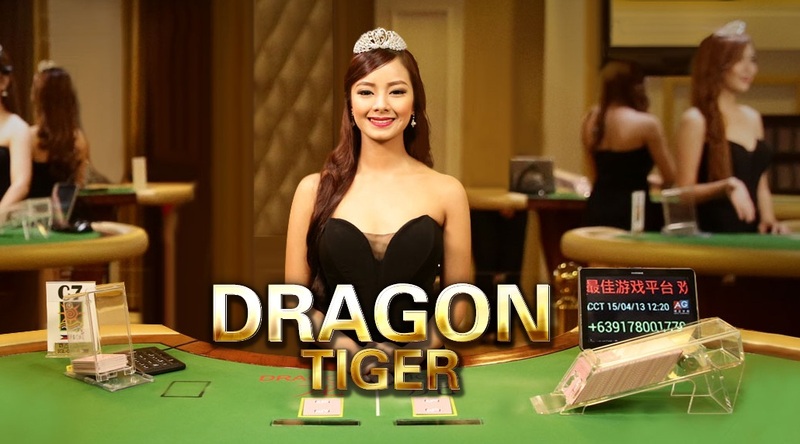 Dragon Tiger could be described as a simple two-card version of baccarat. The tie bet pays a stingy 8 to 1 for a house edge of 32.77% (ouch!). For more information, please see my page on Dragon Tiger. Niu Niu, also known by the English translation Bull Bull, is an obscure Asian game I've been hearing more and more about lately. It's difficult to briefly explain, so please see my page on Niu Niu for all the rules and analysis. Roulette is played on a single-zero wheel, for a house edge of 2.70% on every bet. The sic bo pays are about average. Following is a full list of the bets, wins, and house edges. Win Three Cards is another unique game to Asia Gaming, as far as I know. It's like a simplified version of Niu Niu, if that helps. The house edge on the side bets range from 9.13% to 56.40%, so watch out there. For all the rules and analysis, please see my page on Win Three Cards. 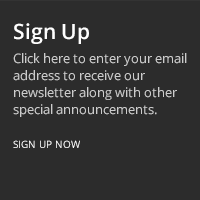 Asia Gaming — Corporate web site.